The charm of the Men in Black series has less to do with its extraterrestrials and more with the relationship between agents J (Will Smith) and K (Tommy Lee Jones). 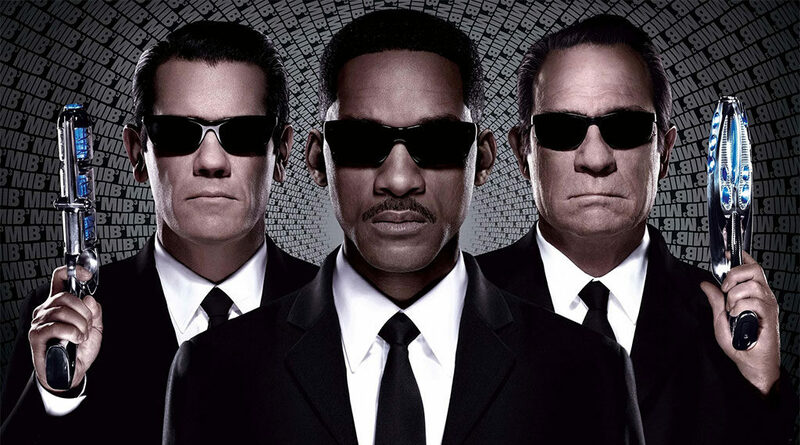 Men in Black 3 not only takes it into account, but manages to duplicate their chemistry with a new actor in the most fun episode of the series yet. The plot: Boris the Animal (Jemaine Clement from Flight of the Conchords), an alien assassin imprisoned for decades by the MIB, escapes and travels back in time to kill Agent K before he amputates his left arm. Agent J is the only person to detect the temporary discrepancy and must travel to 1969, the year of the Moon landing, to protect the younger version of his companion with the help of his new boss O (Emma Thompson) and Griffin (Michael Stuhlbarg), a being that can see all possibilities at once. Director Barry Sonnenfeld (from the Men in Black and Addams Family franchises) brings back all the ingredients of the previous films to this one. Sonnenfeld especially seems to have a blast playing with the cultural and technological differences between the Sixties and today. After several interesting dramatic roles, it is heartening to see Smith back in classic comedy mode. The same can be said of Thompson (Nanny McPhee; the Harry Potter films), who replaces Rip Torn as head of the secret intergalactic police agency. Available on Amazon and the iTunes Store. This review first appeared on the Revista U website. Click here for the original article (in Spanish).